Nokia's Windows phones are becoming Popular day by day. If you are a Windows Phone user especially if you are using Nokia Lumia 520 and 525 then this post is for you. Here is a list of top 20 Best Apps For Nokia Lumia 520 and 525 Windows Phones Download these below mentioned Applications and make your phone more useful and smart. 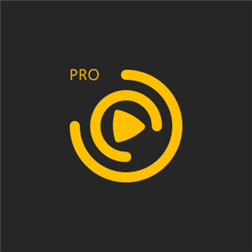 There are also Pro apps mentioned below but most of them are free. 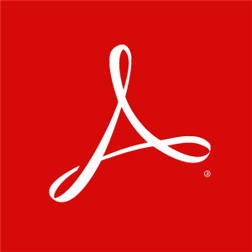 Adobe Reader is a free application provided by Adobe. 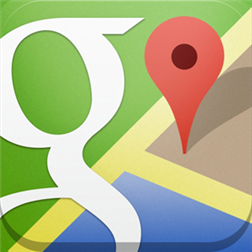 Using this app you can Access PDF files on your smart phone. You can Read E-Books and other PDF files using Adobe Reader. It has a good interface with Zoom-in and Zoom-Out options with Text Highlighting.You can even add comments with sticky notes any where in the PDF file. 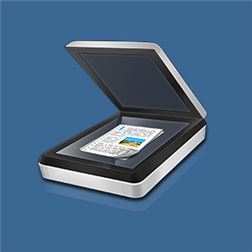 This application turns your Nokia Lumia 520 Windows phone into scanner.A free application with pro applications.Scan files and images using this app and save in PDF format.You can sync scanned files to the cloud storage.It a top rated application. 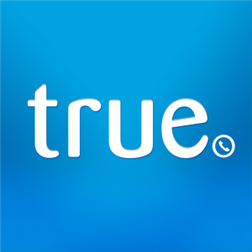 True Caller is an international phone directory.This is the top rated app and can be used on your Windows Phone. You can find name and location of unknown numbers.When you get wrong calls or receive calls from un-known numbers this apps displays the name of the contact.True caller is widely used and it has got a good success rate. Facebook is a social networking site.Download this app and stay connected with your friends and you can also chat with them.This is also a free app and needs an internet connection to access. It is a pro app. You can customize your lock screen with weather updates and other info you own. You can also have stock information on lock screen.It needs data connection enabled. Twitter is a free Social Networking application. Twitter is the Top Social Networking website where daily millions of tweets are posted.By using this app you can Read and post tweets.You can follow many celebrities on Twitter and know about latest news and trending topics. 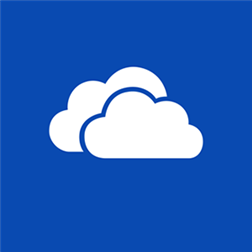 Sky Drive is a free app to save your files in Cloud Storage provided by Microsoft. It is similar to Google Drive.Upload files to Sky Drive an you can access these files any where virtually by signing in to your Microsoft account. 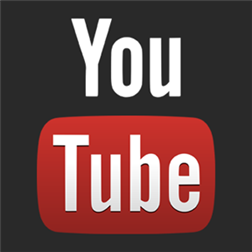 YouTube has millions of videos.Daily some lakhs of videos are uploaded to YouTube. 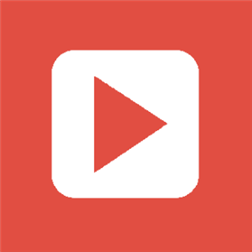 This is a free application and can be used to view the youTube videos.Not only viewing them you can also share them on social media. Record your calls using this app. 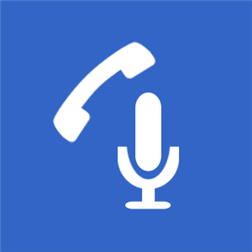 It doesn't worn on Windows 8 because of microphone mute for third party devices.But in Windows 7 phones you can install this and record your calls. 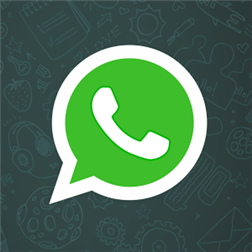 We Chat is the popular Instant messaging application after Whatsapp.Unlike Whats app it is free for life time and you can even use it for video calling and for sending voice messages.if you are not satisfied with whats app you can use this app and chat with friends who are already using this app. Skype is a popular video calling application. 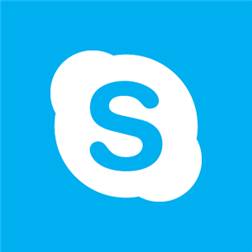 Through skype you can make video calls and voice calls all around the world to free to even PC users.This is also a free app and needs WiFi or data enabled.You should have a camera to your phone to make video calls and a faster internet makes this app working with ease. Video Locker protect your videos. You can Lock your videos using this app and can be password protected. You can lock personal videos and feel safe. 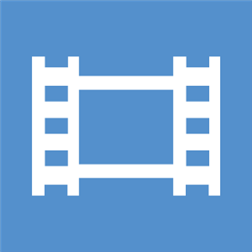 Download YouTube videos to your smart phone.Save the video and save it for offline viewing. Download the funny and interesting videos from YouTube. PhotoFunia is an cloud based photo editing tool. It has many options to add effects to your images or pictures and make them more attractive.But the disadvantage is it needs an internet connection because effects are performed on Cloud. Add the default effects to images and making changes to these effects can make this tool more interesting. we all know about Wikipedia. It doesn't need any introduction. 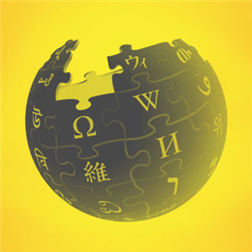 The Wikipedia applications helps in finding information about any thing.It is free app but needs internet connectivity to use this app. Viber is instant messaging app used for mostly video end voice calls.It is a free-ware app and can be used to make voice calls.It can be used as an alternative to WeChat. If you are bored with the default Windows launcher then you can try this app.This is a free app and when installed makes Metro style Windows 8.1 style.It shows live tiles and makes your phone even smarter. 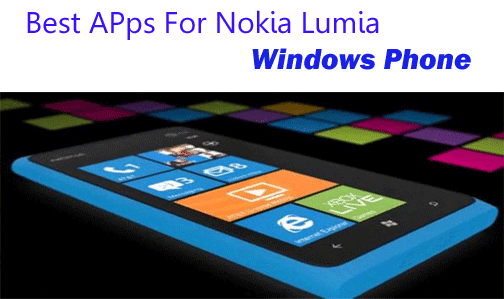 The above mentioned are the best apps for your Windows Phone .Besides these there also number of other useful apps. Comment below if I missed any app that you thick should be in the list. 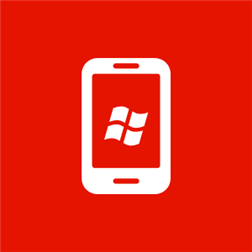 These are the best downloaded apps for Nokia Windows Phone 8.1 Lumia Series. For more Tech Tricks and Tech Updates Like us on Facebook Or Subscribe us via E-mail. 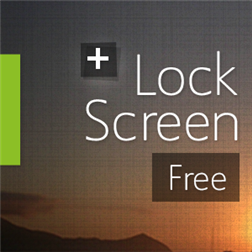 Any app to lock to whatsapp for windows 8.1??? I almost use all of the applications listed above. 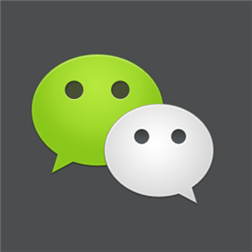 can it be, that for nokia lumia 1320 in wechat the attachment "send name card" is missing?? Any app for front camera options..